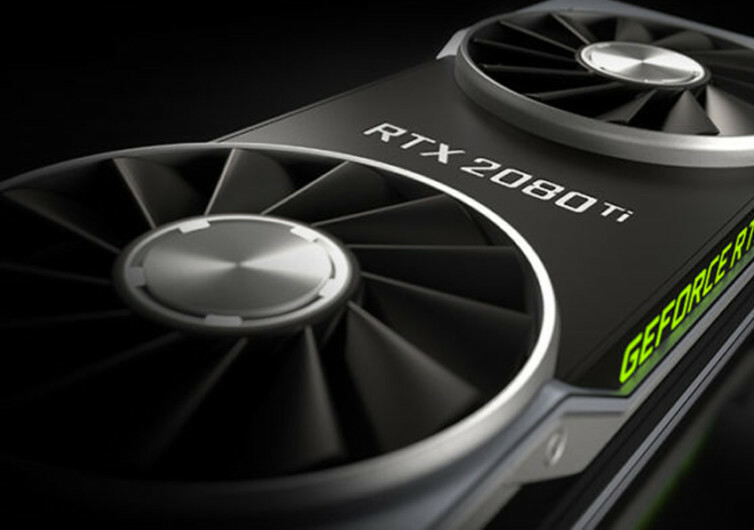 Whether you’re a budding graphics designer or simply a self-confessed PC gaming geek, you will welcome with open arms the all-new flagship of NVIDIA, the GeForce RTX 2080 Ti. This is a graphics hardware that not only provides stunning rendered images and scenes but also delivers on its promise of exceptional performance and the ultimate in gaming realism. 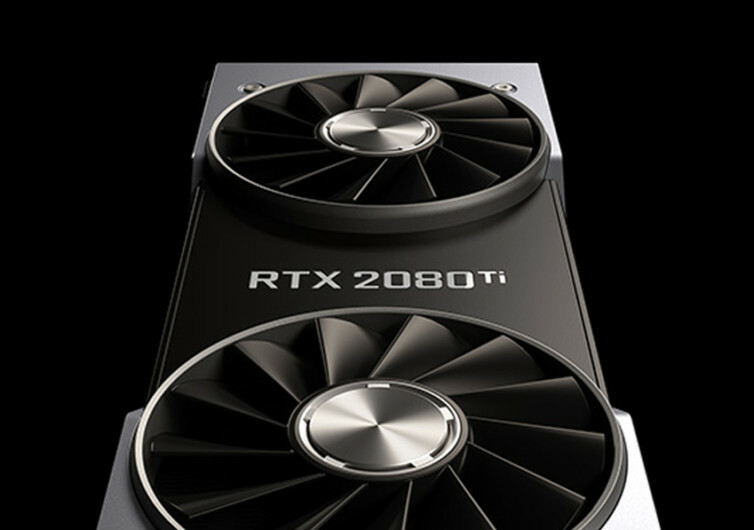 At the core of the RTX 2080 Ti is the revolutionary graphics architecture of Nvidia itself – the NVIDIA Turing. 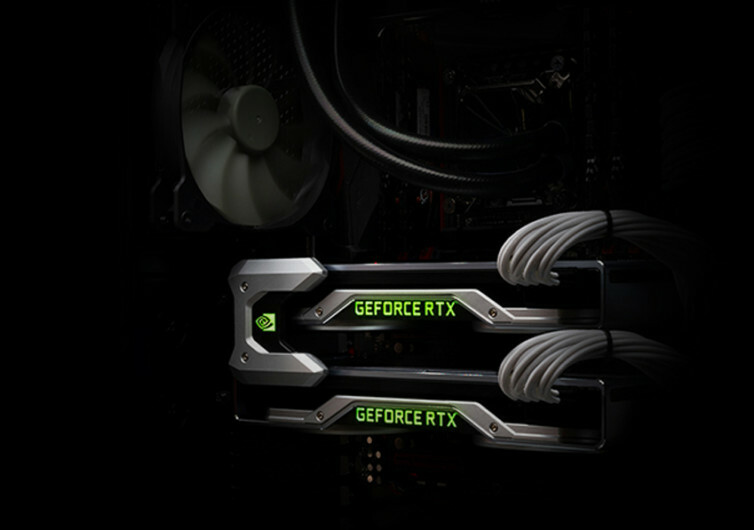 When combined with the brand’s GeForce RTX platform, one can only expect a whole new level of gaming experience that is made possible by the harmonization of programmable shading, artificial intelligence, and real-time ray tracing. 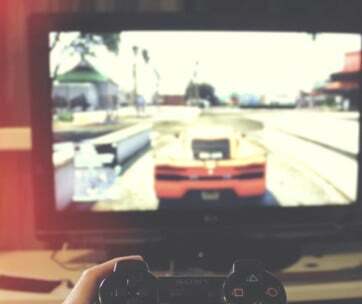 It is the latter that gives the ultimate realism in any gaming platform. Shadows, reflections, and lighting all become lifelike with the integration of NVIDIA’s real-time ray tracing technology. Gamers won’t know the difference between a digitally-enhanced environment and the real one. Clocking at 1350 MHz, the 4352 NVIDIA CUDA Cores drive the platform like no other graphics engines have ever done in the past. 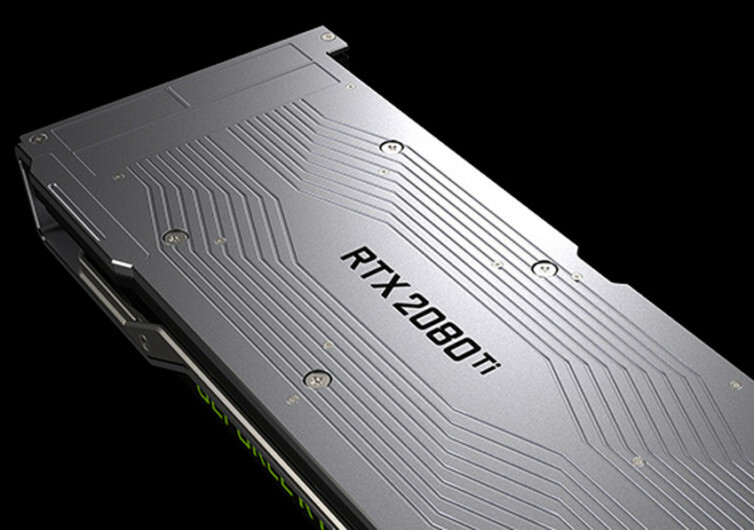 The Tensor Cores present in the RTX 2080 Ti provides a whole new level of computing horsepower. The results are images that are life-like, crisp, and clear. One also gets to enjoy special effects that were simply never possible before. The shading technologies embedded into the Turing architecture allow for programmable shaders to redefine the way we appreciate and enjoy modern graphics. It comes with the latest and fastest graphic memory module, a 14-Gbps 11-GB GDDR6 platform, bringing you the kind of gaming and graphics performance that you never thought possible. 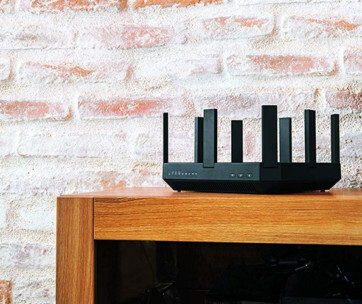 Its 352-bit memory interface width plus 616 Gbps memory bandwidth allow you to bump up the frame rates and max out the settings to instantly see and feel the difference the architecture makes. 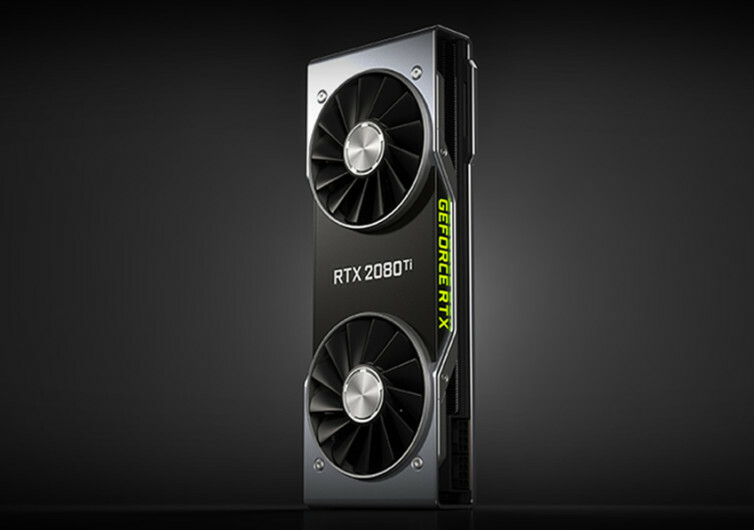 To say that the NVIDIA GeForce RTX 2080 Ti is revolutionary is obviously an understatement. 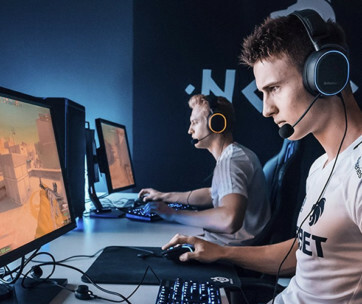 This graphics platform is simply light years ahead of the pack, affording serious PC gamers with real-time ray tracing capabilities that will reinvent that way you immerse yourself in your favorite PC game titles.